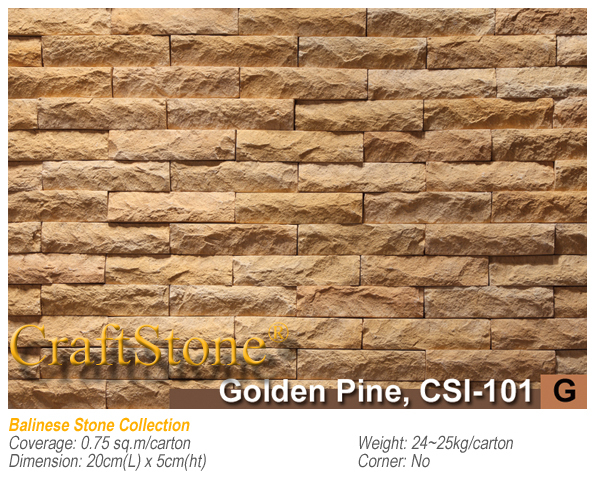 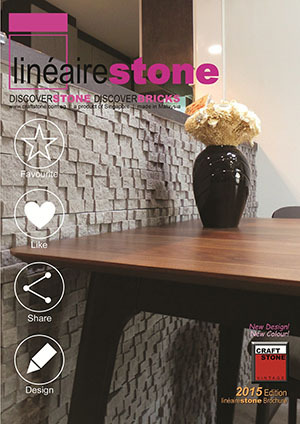 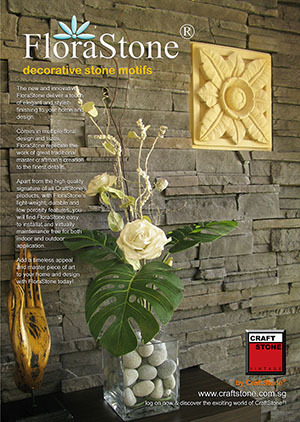 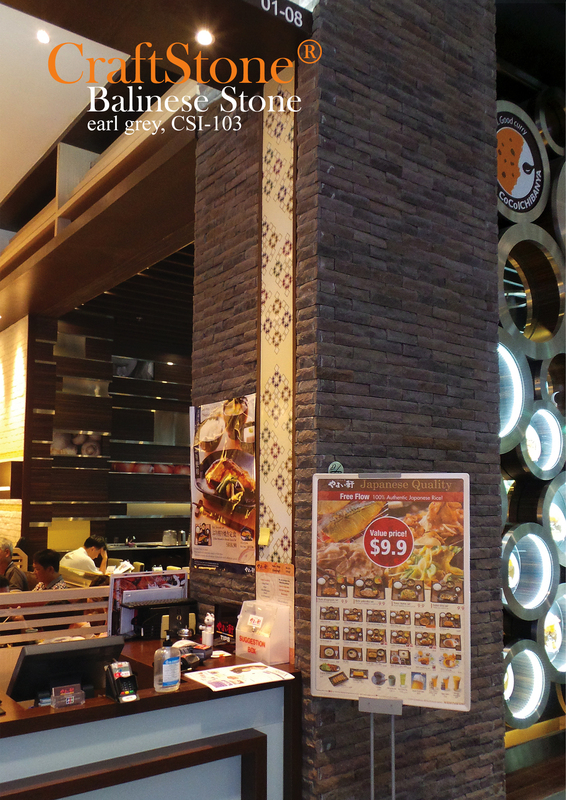 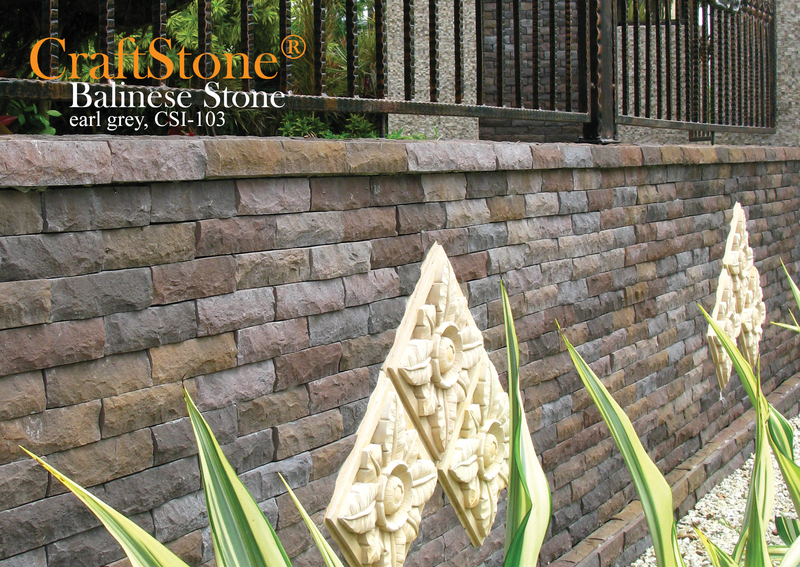 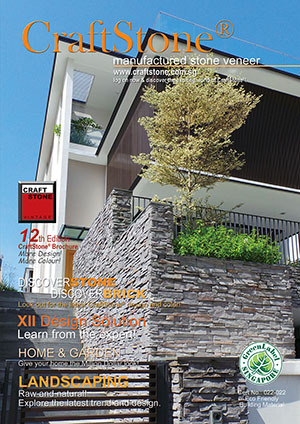 CraftStone® Balinese Stone series offer an authentic finishing and color of Southeast Asia’s most popular stone. 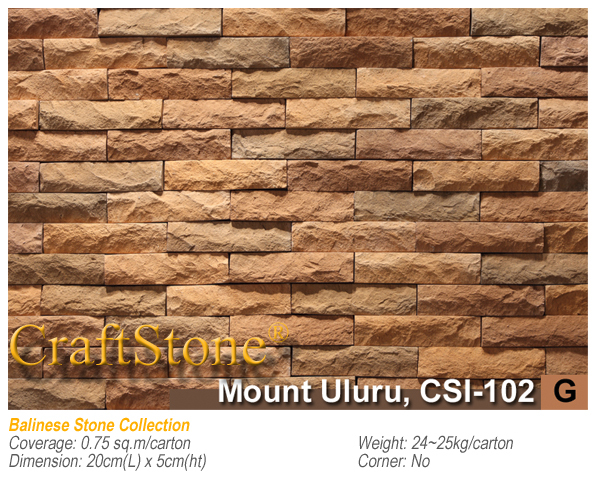 Manufactured in standard modular of 20cm in length and 5cm in height, Balinese Stone is versatile and fit into most interior or exterior design. 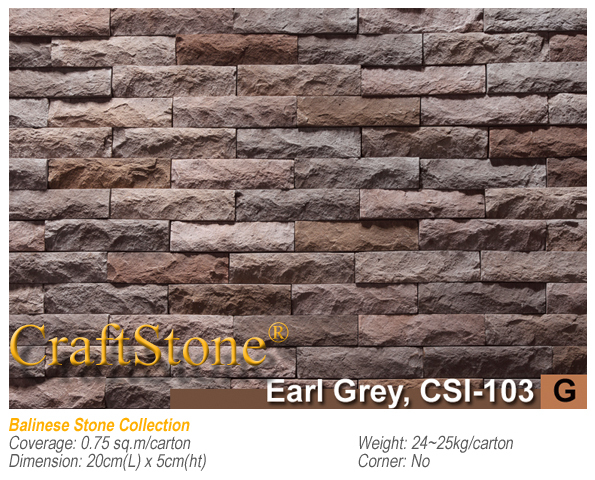 The elongated and neat cut of this stone can be laid close fit to give a smooth and elegant finishing to any design.